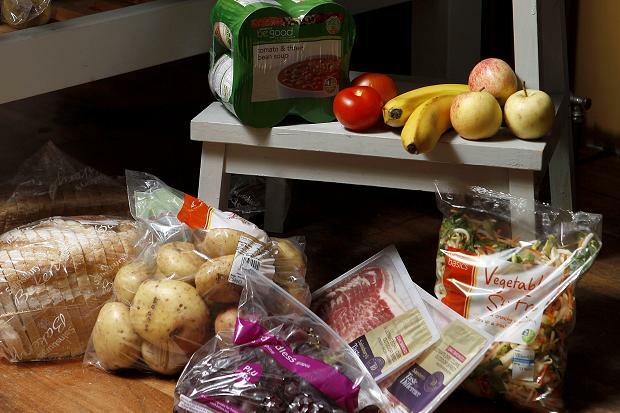 Two months ago, Sainsbury’s launched a “value” marketing drive, with TV and press campaigns, promising to feed recession-hit families for just £50 a week. The first menu was depressing with its pseudo-bargains, unlikely extravagances (a £5 bunch of grapes) and lots of tinned and frozen food. These included some sausages at 10p each: beige and tasteless, just 45 per cent pork, they were the most revolting things that have ever been in my frying pan. All this was mocked on these pages and elsewhere, especially when the company was pushed to admit that in nutritional terms the menu would in fact provide only 85 per cent of what a family would need. Unsurprisingly, the promotion has now disappeared from Sainsbury’s stores and website. “Marketing froth” was one trade analyst’s verdict: that rang true in this house. When I tried to send my kids off to school on the budget breakfast of toast and jam, they were as appalled as if I’d attempted to ban the TV. What is wrong with porridge, many of you asked. After a particularly joyless visit to an Edinburgh Pizza Express last Sunday, all four of us ended up with mild food poisoning. Of course, I can’t prove that the restaurant was responsible, but the leathery undercooked pizza, the warm drinking water served without ice, the bored waitress chewing on a snack as she served, the debate with the duty manager (“Please can we have some new garlic butter? This one hasn’t got any garlic in it.” “Yes it has.” “It hasn’t — try it.” “I don’t need to, because I know”): all this made us grumpy. The faceless venture capital company that now owns Pizza Express must have done a rigorous cost-benefit analysis and decided that overpriced pizza + unhappy staff + moderate levels of customer dissatisfaction still equals very good business. 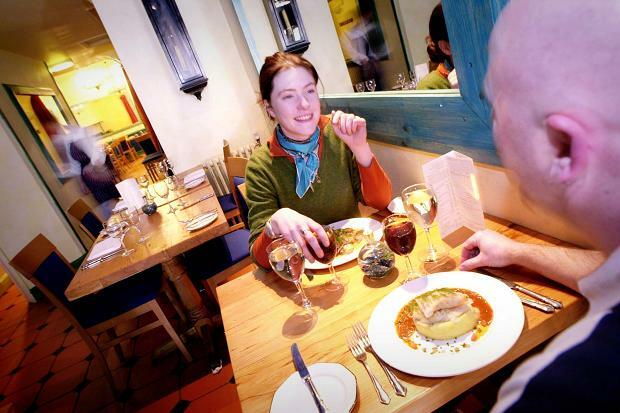 You can see similar effects in other taken-over chains — such as the once wonderful and refreshing Loch Fyne Restaurants, which have now sadly declined since selling up to the pub’n’grub giant Greene King three years ago. I never talk to anyone who’s been there recently without hearing moans. The problem of course is that we, and a million families like us, end up in these restaurants every week because of the simple, dull practicality of it. You know what you’re going to get, fussy children won’t cause problems, and it’s not that bad. My stomach recovered, on Tuesday I went to a very different restaurant — Creelers (right), just off theRoyal Mile, Edinburgh. In this pleasant, modest fish bistro I ate a two-course set lunch that cost £10.50: exactly what we’d spent per head at Pizza Express. There was a gorgeous, tomato-based fish soup, gravadlax, mushroom risotto or seafood crêpe in a delicate mustardy sauce. Creelers is themed on the Isle of Arran — and it is from there and the Mull of Kintyre that much of its fish comes, some of it from the proprietors’ own creel boat. They run a smokehouse, too The waitress made me feel welcome, and she was Scottish. I’m all for foreigners in the British restaurant business — it wouldn’t survive without them — but to have someone from these islands serve you with charm and smiles, at this level, is a rare treat. But Creelers, like thousands of independent restaurants, is starving. That splendid fixed-price lunch is £3 cheaper than it was five years ago and hardly delivers a profit. This is largely the effect of the chains. Nearby branches of Pizza Express and Bella Pasta offer two-for-the-price-of-one lunches. This sort of aggressive marketing — and the advertising that pushes it — is not something that the likes of Creelers can ever match. It reminded me of course of the supermarkets and their programmes of expansion into every possible high street outlet, taking advantage of the recession. If Creelers goes, so do jobs, and the four chefs whom Fran and Tim employ have learnt real skills — rather than Identikit-dish production. The lesson, for us, is the same as it is when we go shopping for groceries: if you want choice and diversity on the high street, go and support the independents. Or it’ll be identical not-too-bad pizzas for us all, up and down the land. 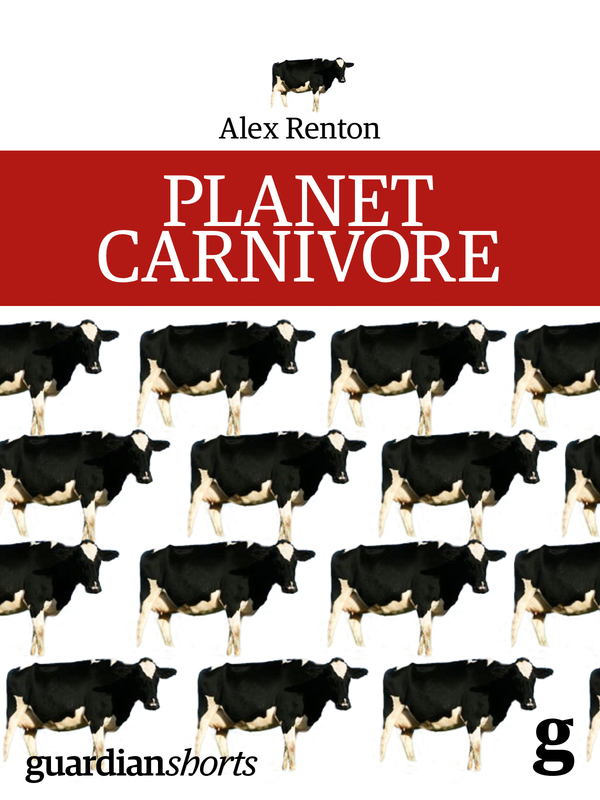 Alex Renton is this year’s winner of the Guild of Food Writers Food Journalist of the Year. He won for articles in The Times and The Observer.